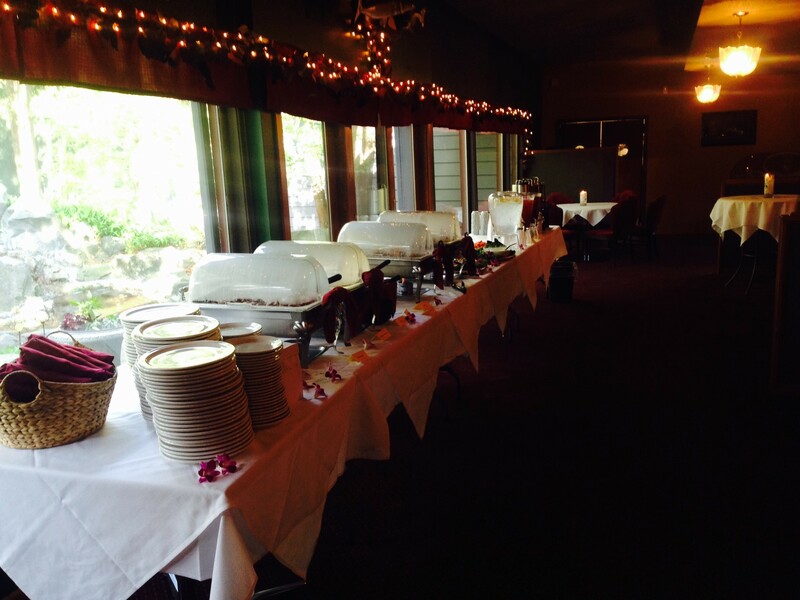 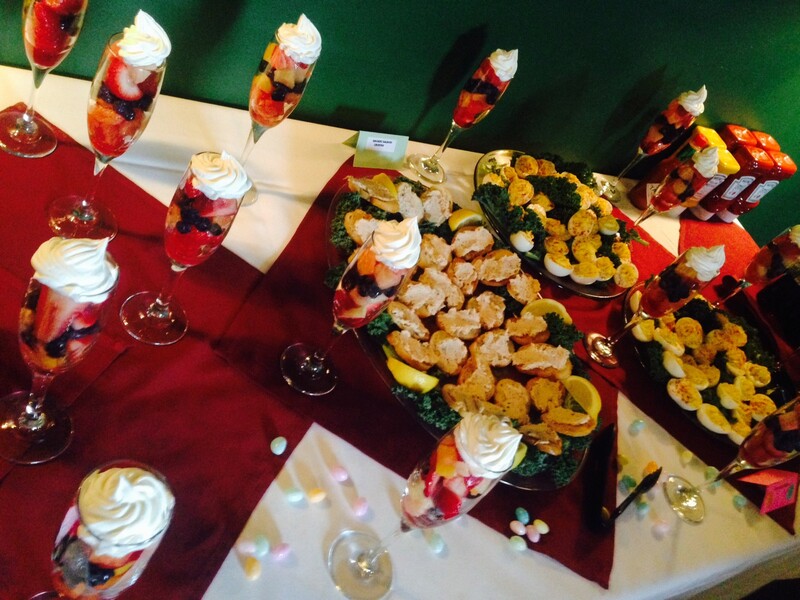 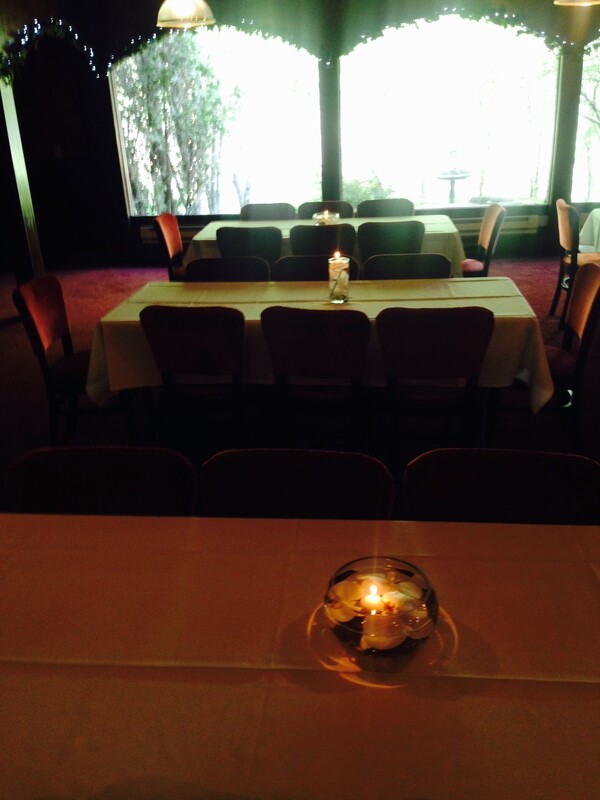 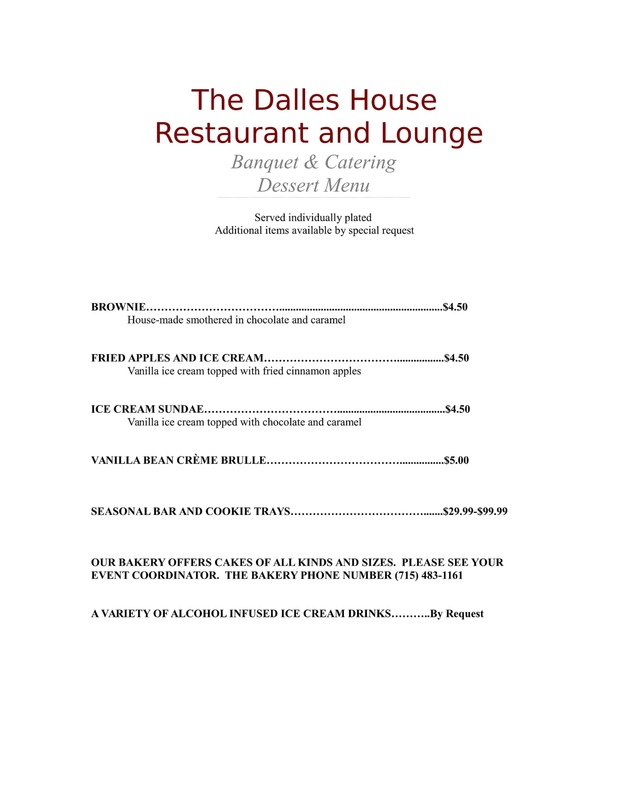 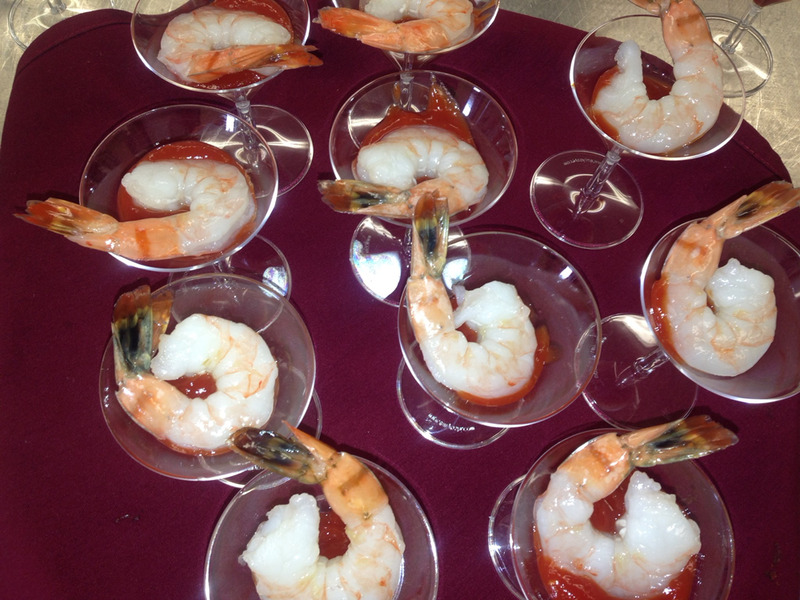 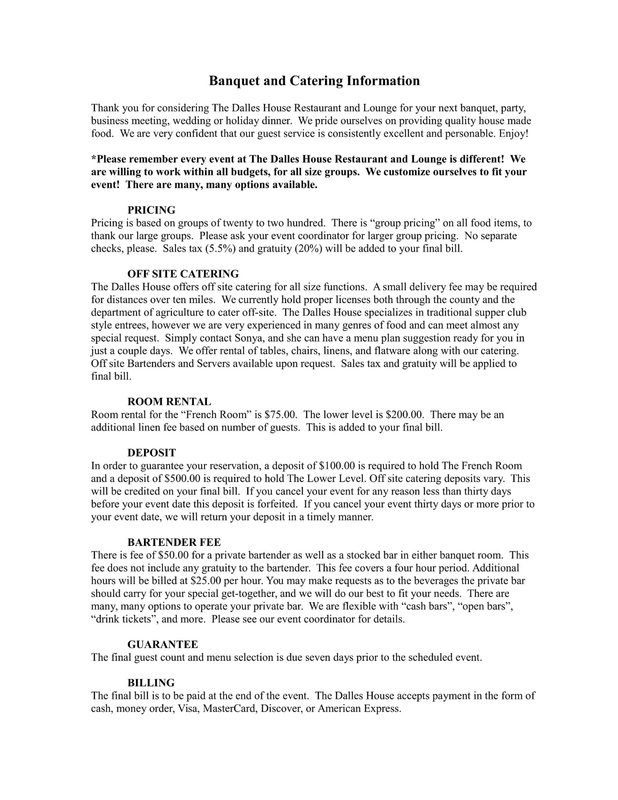 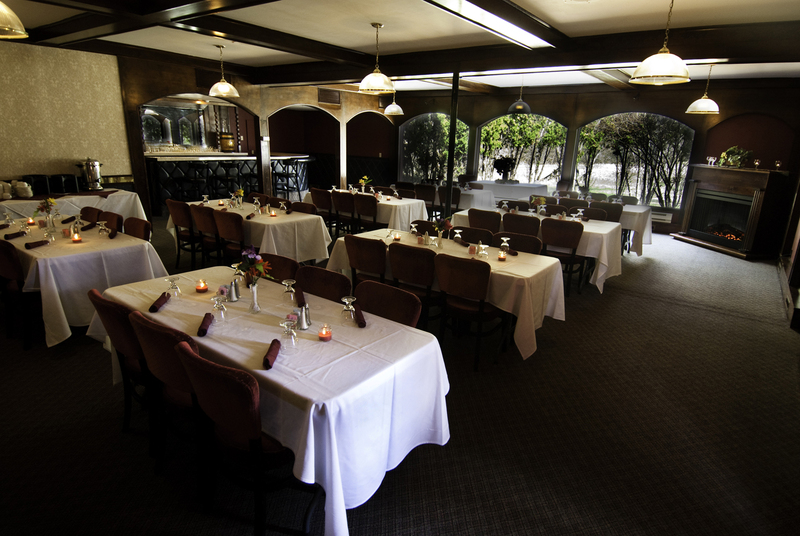 Dalles Banquets and Catering can accomodate all group sizes and budgets. 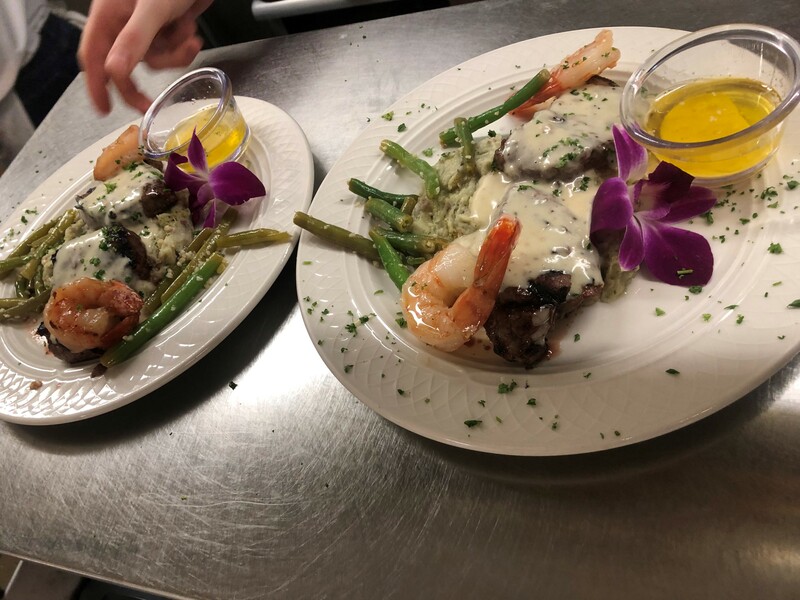 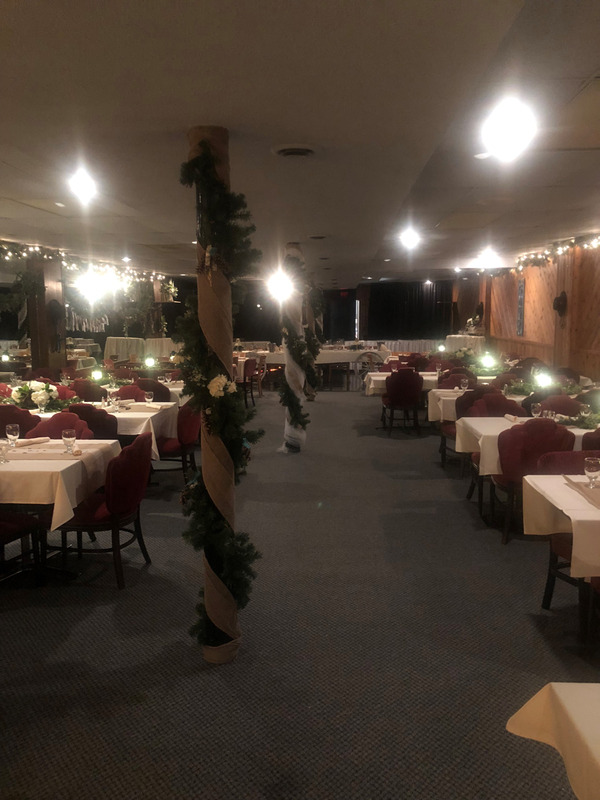 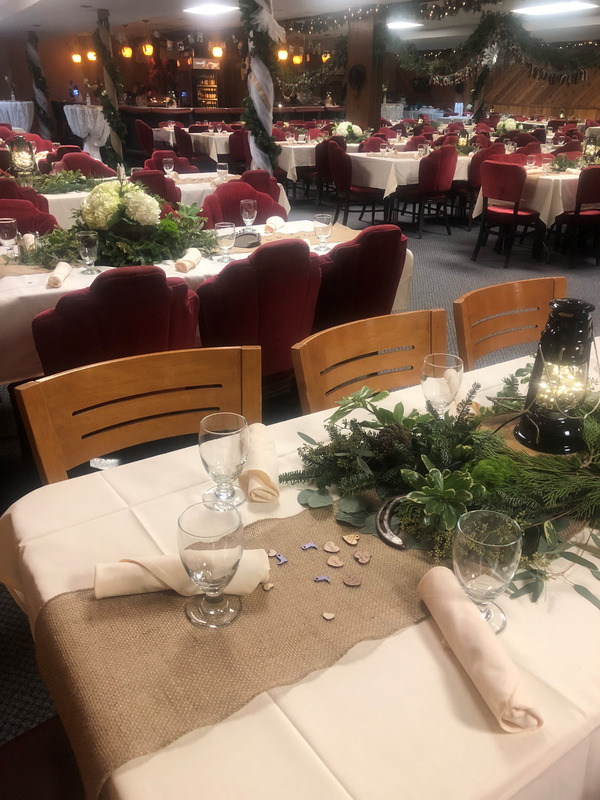 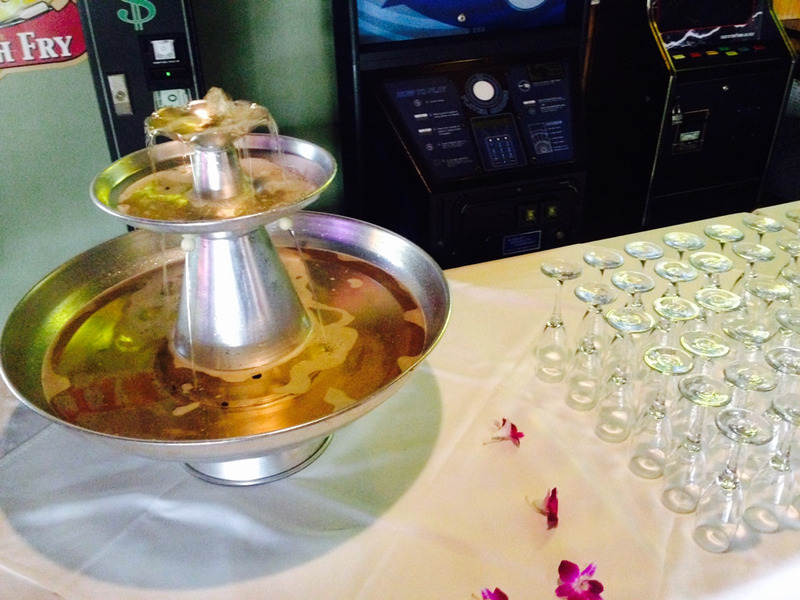 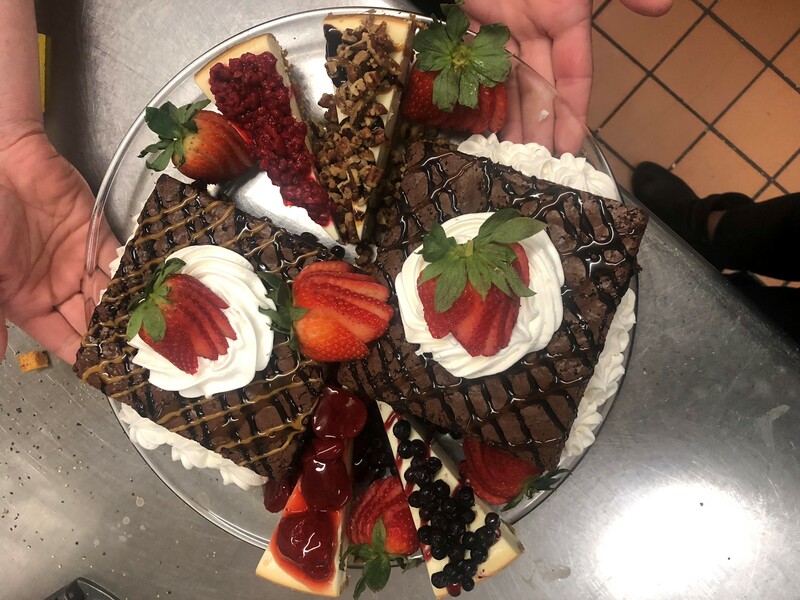 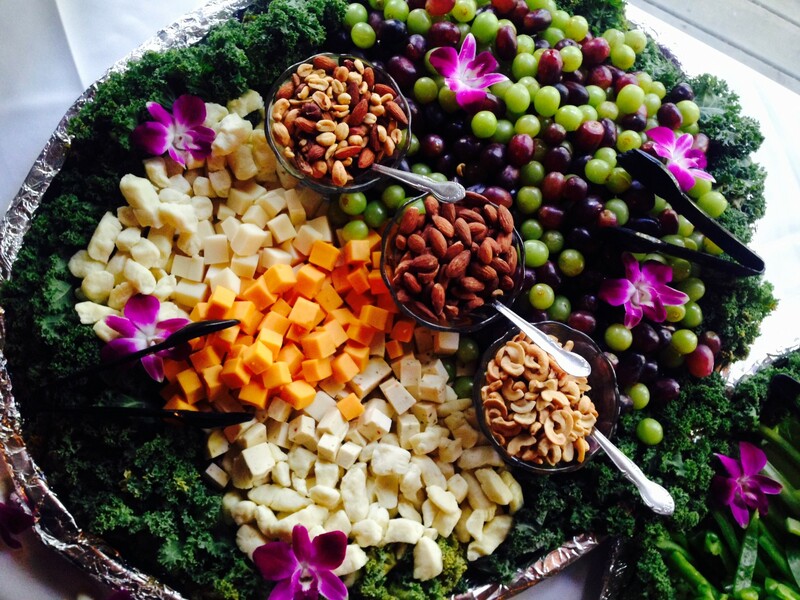 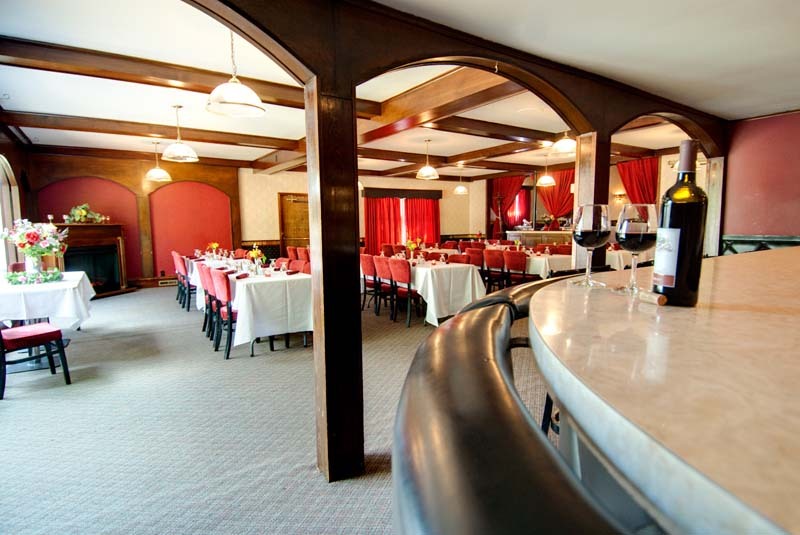 We have catered and hosted thousands of class reunions, weddings, rehearsal dinners, retirement party, baby showers, corporate holiday events, and private dining events. 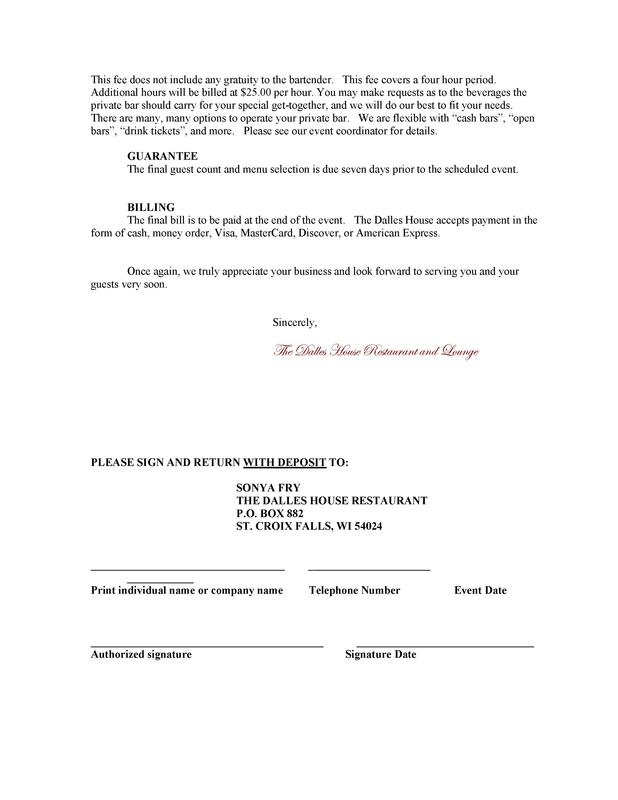 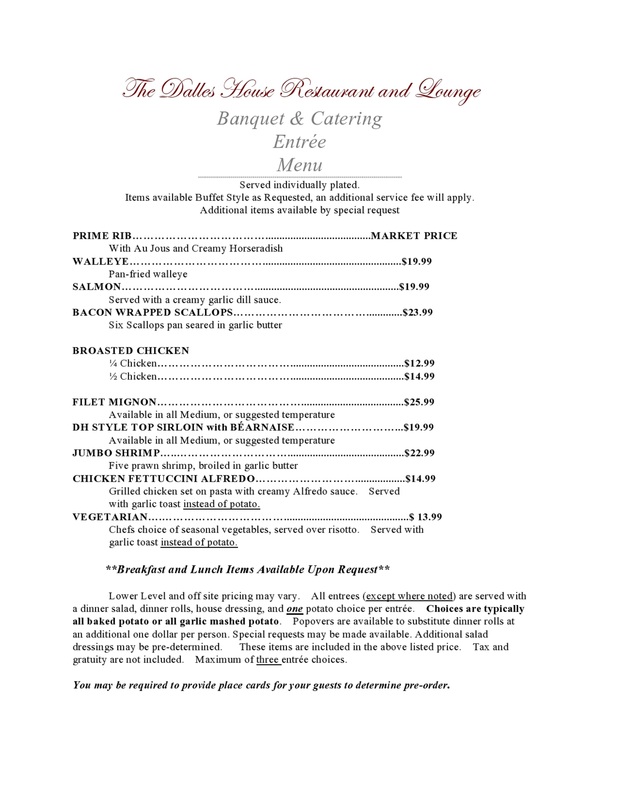 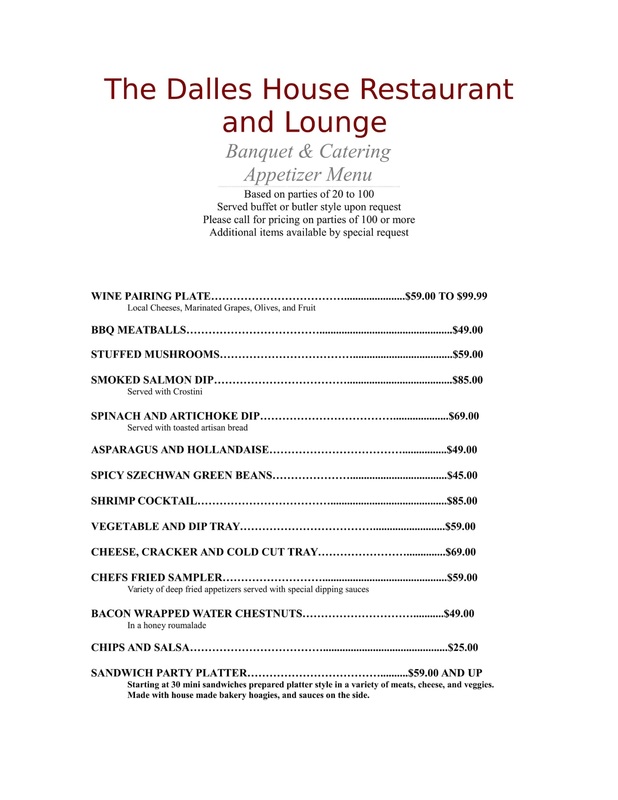 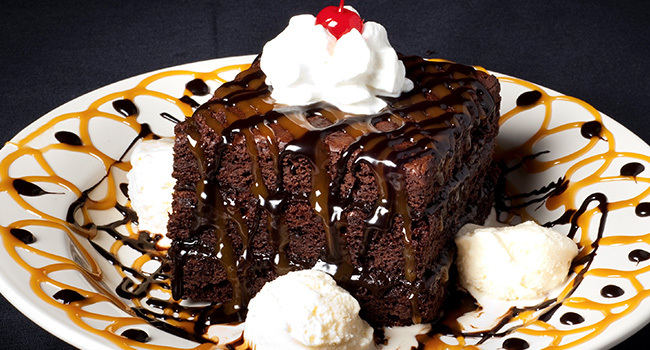 Please scroll down to view our catering menu options below.